Congratulations to RBLI! They are the second organisation in Kent to successfully complete a resubmission for the REVAMP (Recognition of Excellent Quality & Management) Quality Mark. The REVAMP Quality Mark aims to increase and showcase best practice in Volunteer Management and is valid for 2 years. New training courses available to help improve your fundraising skills – apply now! 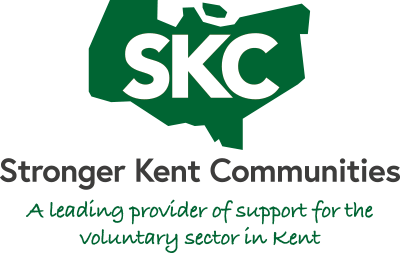 © 2019 Stronger Kent Communities. All rights reserved.